It’s podcast mashup time! Instructor, author, and script consultant Pilar Alessandra, host of the “On the Page” podcast, joins Gray for a wonderful interview. Pilar Alessandra moved to L.A. from Boston to pursue acting, but immediately fell in love with storytelling, and got a job as a script reader for Amblin Entertainment. With the formation of DreamWorks, she became Senior Story Analyst and a reader liaison between the studio and Robert Zemeckis’ company, ImageMovers. Her expert script analysis was also sought out by The Robert Evans Company, Cineville Entertainment, Handprint Entertainment, and Saturday Night Live Studios, and work at Interscope Communications led her to a position as Senior Story Analyst for Scott Kroopf’s production company Radar Pictures. Pilar was later bitten by the “teaching bug” while teaching screenwriting and story analysis at the UCLA Writers’ Program. In 2001, she started her own company, “On the Page,” and in 2004 opened the On the Page Writers Studio in Sherman Oaks, California. In the interest of expanding access to her teaching tools, she presents weekly “On the Page” podcasts with guest hosts from within the industry. The shows regularly appear in the iTunes Top 100 list of film and TV podcasts. 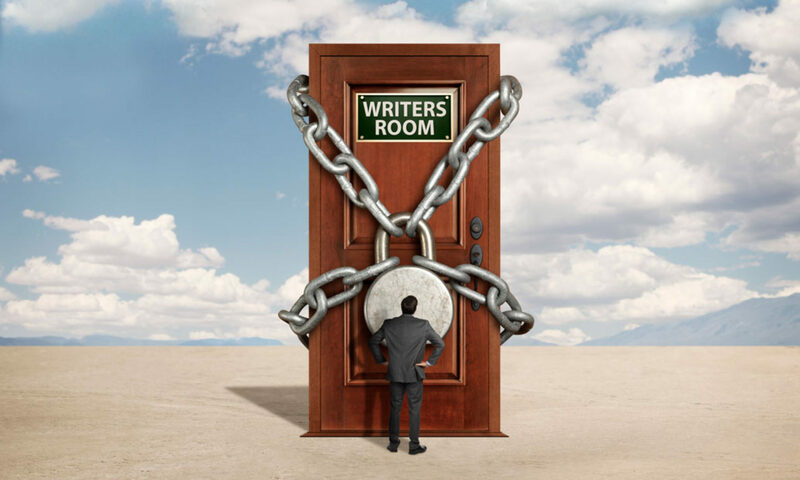 In this interview, she discusses overcoming writer’s block, how a writers group mixing TV and feature writers can actually benefit both groups, the most important elements when pursuing a writing career, and much more!